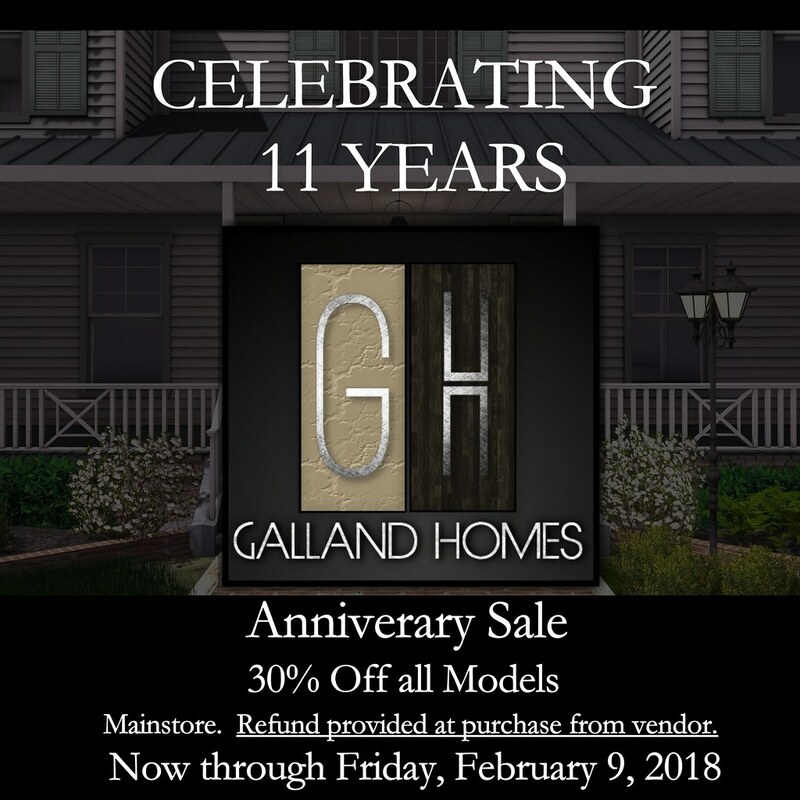 Anniversary Sale! | Teleport Hub Live! Second Life News February 3, 2018 by TeleportHub.com Live!